This guy is very bad news. 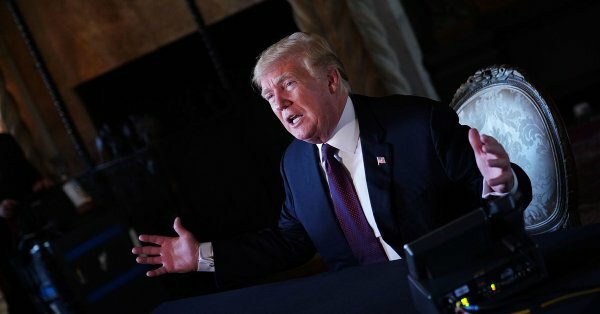 President Trump said today, on Thanksgiving day, that he’s signed an order to close the U.S. border with Mexico if necessary, adding that he’s authorized troops to use lethal force against migrants who attempt to enter the U.S.
Trump said he had signed the order two days ago and that “I’ve already shutdown parts of the border.” He warned that the entire border may be closed if conflict with migrants escalates. This is just horrific anti-private property nationalism of the worst kind. Its impudence. All about impudence. They have it - he has it! What is dangerous about it all is what comes from the equally unhinged left and rabid trump conformists on the right. Its like a clash is being generated when there never was one like this before. Illegal immigration is about stealth. Keep a low profile. This is a complete opposite and I would be money on provocateurs from the get go. Its the clash we cant afford. This just tosses gas on the fire. What did late Rothbard say? "He also said that he would welcome a partial shutdown of the government over “border security.”"
My ears perked up at the first half of this statement.